it wouldn’t be called research. 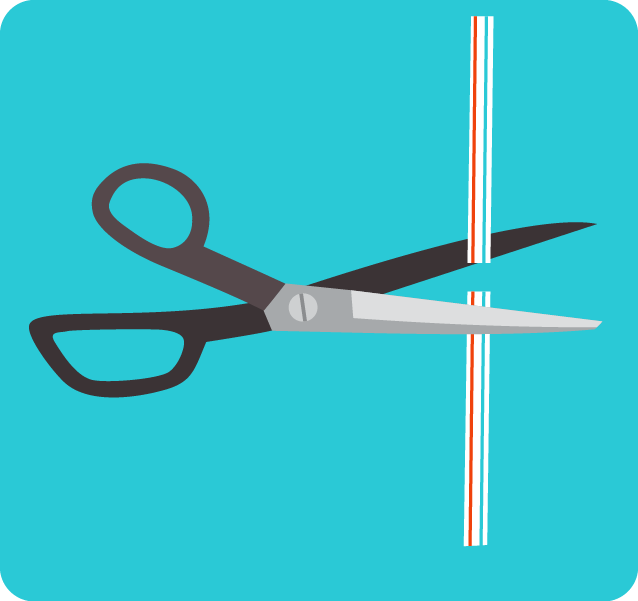 Pull the smaller straw on top of the cone and tape it to the cone and the bottle to where it is secure and standing straight up. 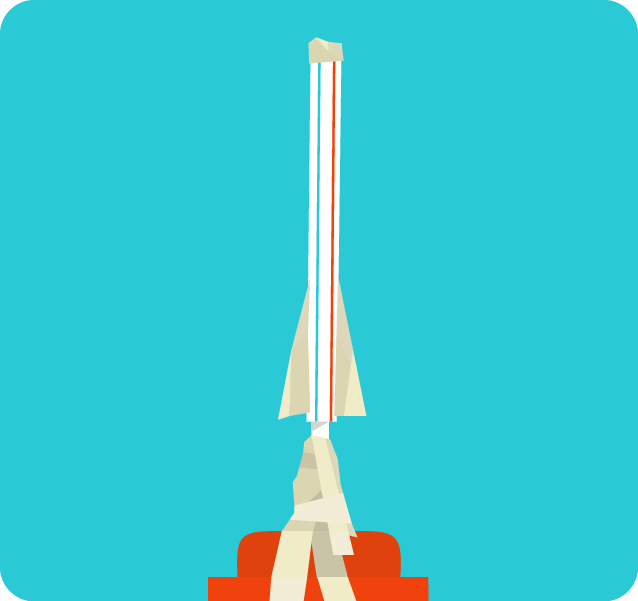 Slide your Larger straw rocket over the top of the smaller straw on the bottle. Give the bottle a quick squeeze or slam one hand into the side of it. The Straw Rocket will launch into the air! Observations: What did you see? What makes it go higher, force or speed on the bottle? What makes it fly straighter, more or less fins? No fins? Note: Mousetraps can be a little dangerous! If one snaps back on your hand it could hurt your finger.This project requires adult supervision. 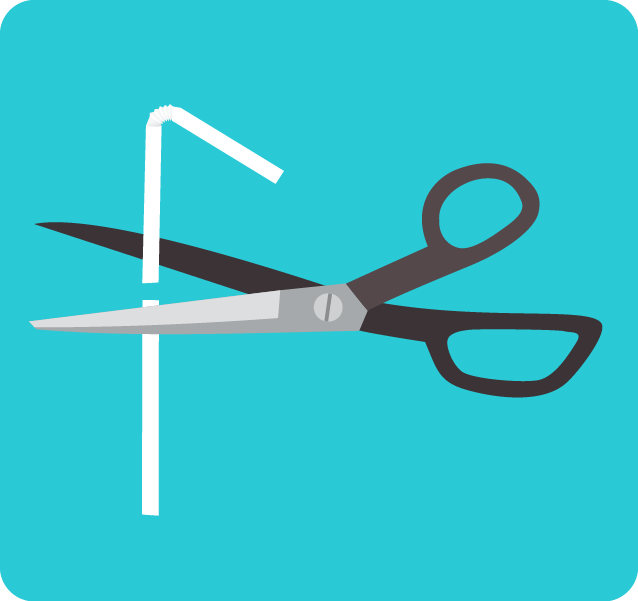 Take the staple out of the straight setting arm. Set the trap by pulling the snapper arm back and pulling the setting arm over the snapper and placing the hook just under the bait platform. While holding the snapper arm down, tape the spoon to one side of the snapper hoop or the other. DO NOT tape the spoon in the middle, it should be on one side or the other in order to set the trap. The spoon should be secured to the snapper arm in such a way that it hold water when the trap is set. 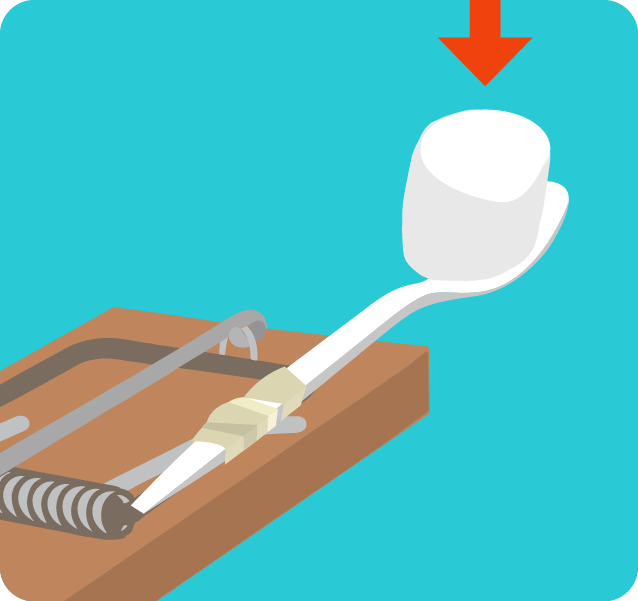 Set the trap and gently place a marshmallow in the spoon. Using a pencil or straw, tap the bait platform to engage the snapper arm and spoon. Newton’s first law of motion states that objects in motion tend to remain in motion, unless acted on by an outside force. When you released the catapult, both the lever arm and the “ammunition” moved forward with energy from the spring. 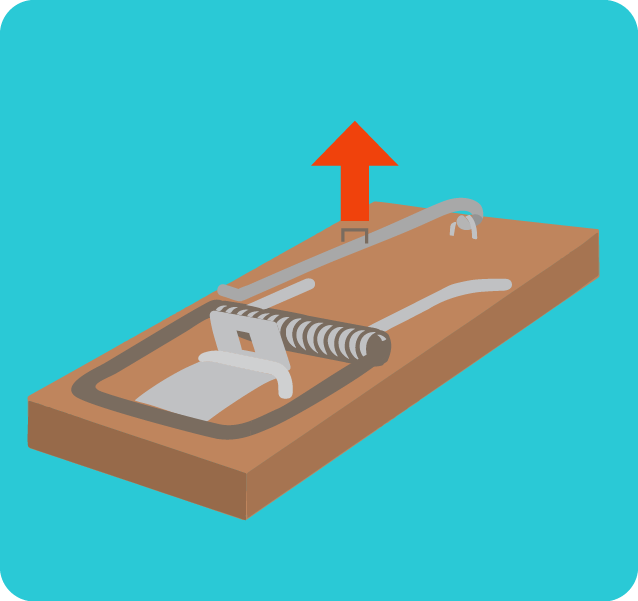 When the lever arm hit the other side of the trap, it came to a sudden stop. 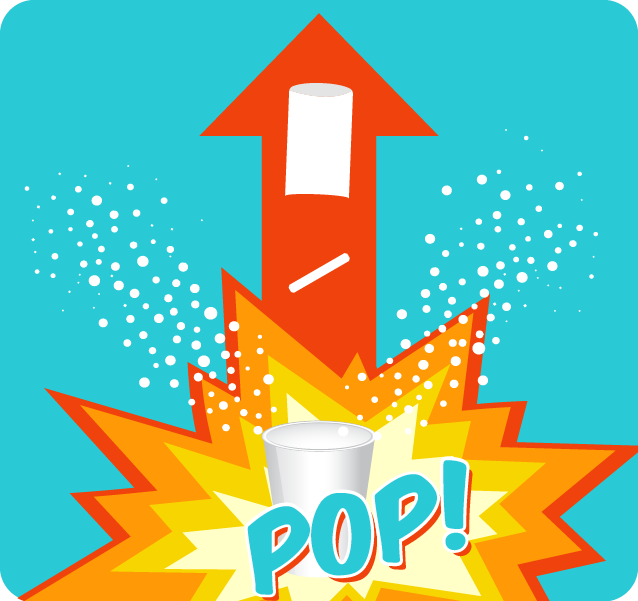 The marshmallow, however, remained in motion until it hit something else or until the force of gravity overcame its motion and brought it to the ground. Does a long spoon or short spoon throw further? Does a larger or smaller spoon make a different? Which one throws further, a positive or negative angle? 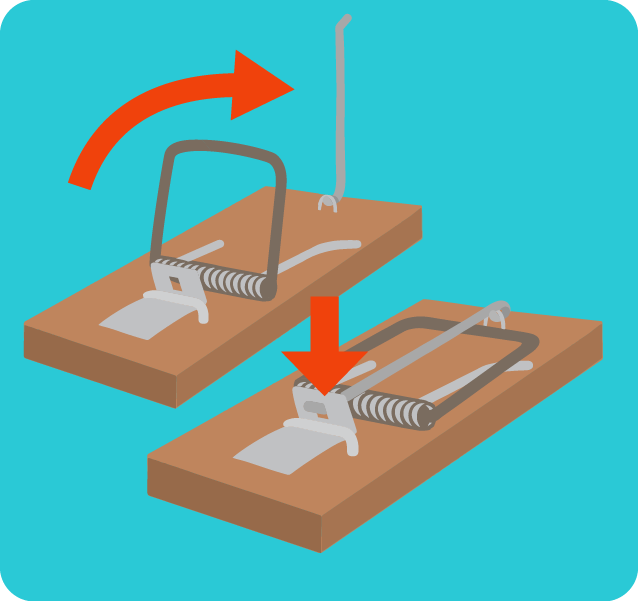 Does it make a difference if the trap is secured? One 35mm plastic film canister and lid. White canisters (Fuji canisters) tend to work the best. Remove the lid from the film canister and put a about a half inch of water into the canister. Break the antacid tablet into quarters, you only need 1/4 of the tablet. Put the canister UPSIDE DOWN into the cup. 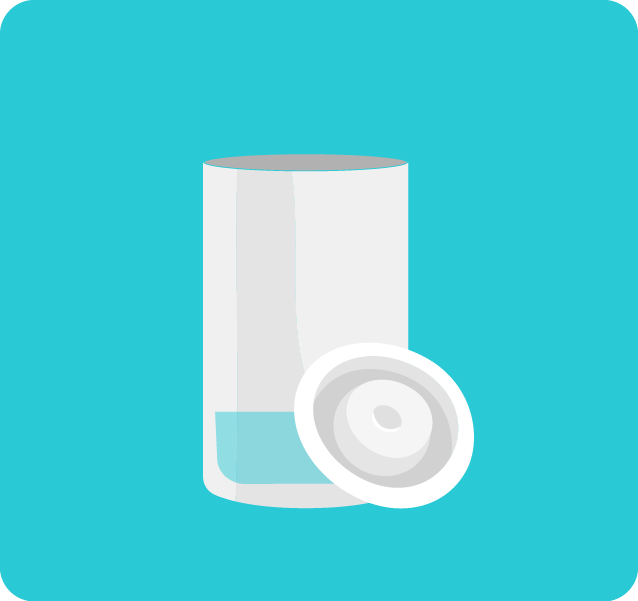 If it does not launch, wait 20-30 seconds before removing the canister from the cup. It either is leaking or the pressure is still in the canister. 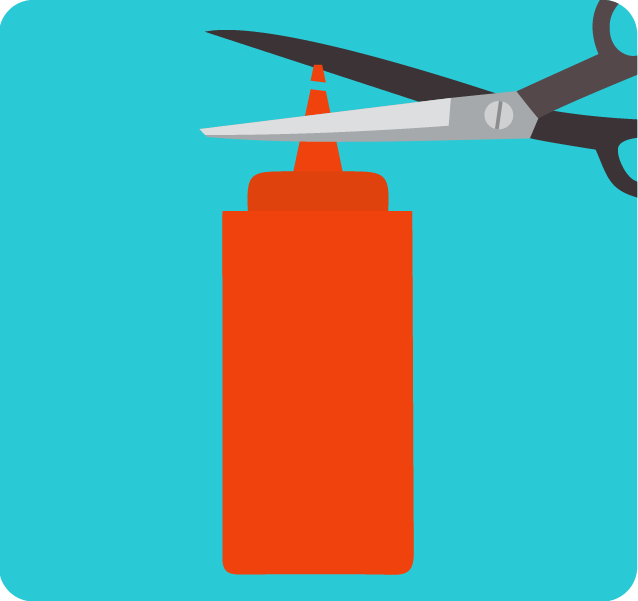 With the canister away from you, slowly push the lid up and off of the canister. It may pop, so do not be surprised, (or scream like a little girl! Unless of course, you are a little girl, then it is quite alright). 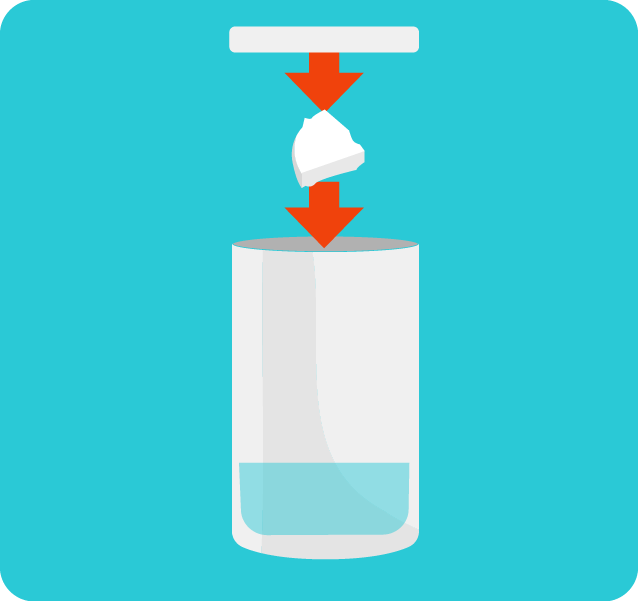 When the tablet dissolves in water, a chemical change takes place and a gas is formed. Most seltzer tablets contain a base called sodium bicarbonate (baking soda) and dehydrated citric acid. When the tablet is place in contact with the water, the citric acid combines with the baking soda. Acids and bases undergo a chemical reaction when they mix, producing a gas and salt. This gas is carbon dioxide. As the carbon dioxide is being released, it creates pressure inside the film canister. The more gas that is made, the more pressure builds up until the cap it blasted down and the rocket is blasted up. In the closed container, the newly created gas has no place to go since the closed container is already full of air. The carbon dioxide rushes out, making a sound. This same kind of thrust is how a big rocket works in outer space or here on earth. How much water/tablet makes it go the highest? How much water/tablet makes it go the quickest?